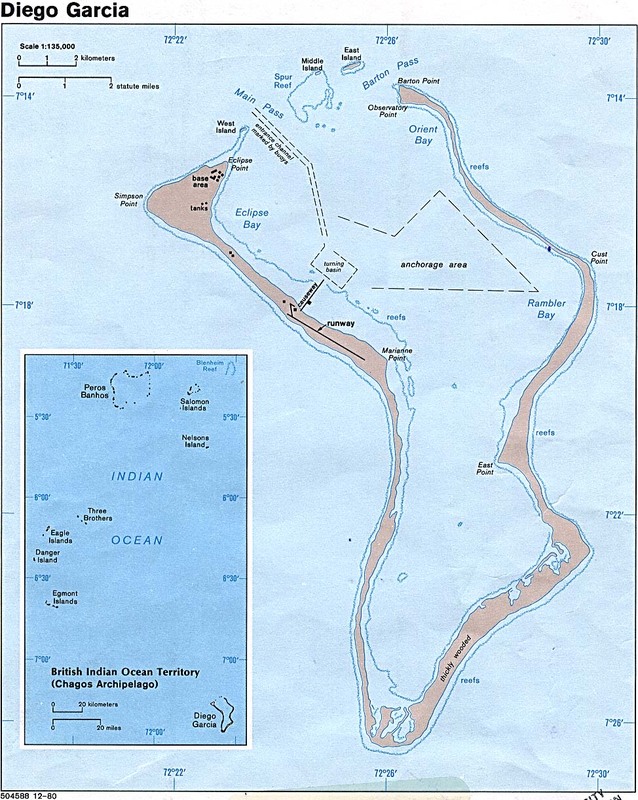 Fourteen Years Ago, December 26, 2004: Indonesia’s Indian Ocean 9.0 Tsunami. Why Did the Information Not Get Out? On September 28, 2018, a 7.5 earthquake in Sulawesi, triggered a powerful and destructive tsunami, which is categorized as the most serious catastrophic event of its nature since Indian Ocean 9.0 tsunami of December 26, 2004. “A 7.5 magnitude earthquake occurred just off the island of Sulawesi at 18:03 local time (10:03 GMT) on Friday, triggering dozens of aftershocks. Indonesia’s meteorological and geophysics agency BMKG issued a tsunami warning just after the initial quake, warning of potential waves of 0.5 to three metres. 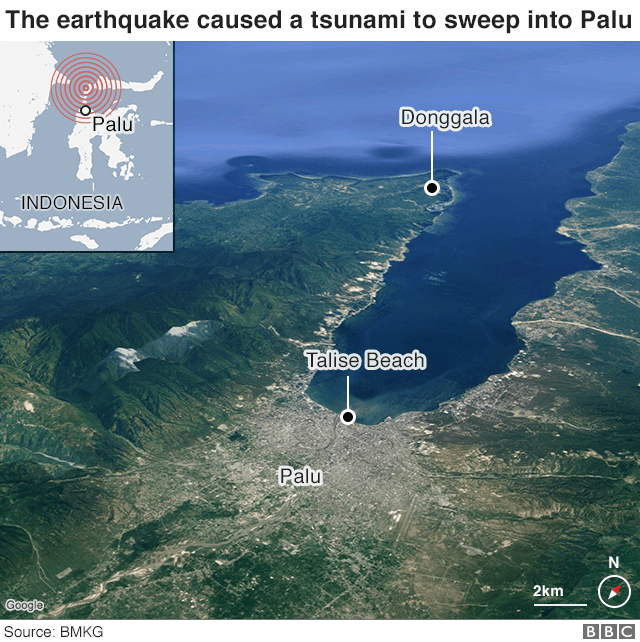 Palu – a city in Sulawesi located in a narrow bay – was hit by waves as high as six metres. The surging water brought buildings down and caused widespread destruction. Hundreds of people had gathered for a beachfront festival and it was was a scene of horror as waves powered over the beach – sweeping up everything in their path. Indonesia’s National Disaster and Mitigation Agency has said that most of the victims in Palu were killed as a result of the tsunami. Why did the information not get out. 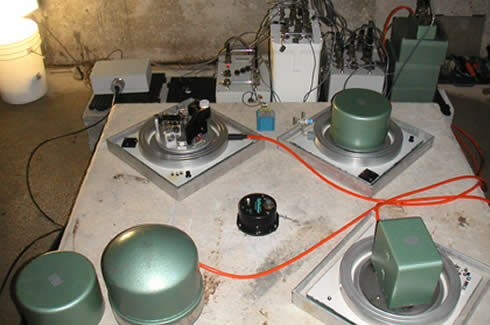 The following article first published in February 2005 focusses on the failures of the warning system in relation to the 9.1 earthquake of December 26, 2004 which triggered the Indian Ocean tsunami.